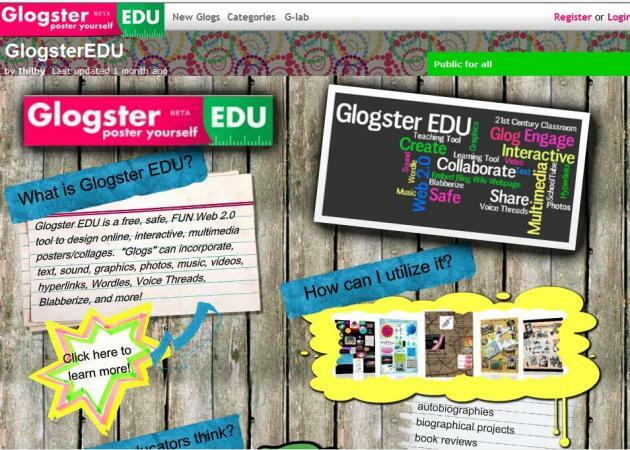 "Glogster EDU is the leading global education platform for the creative expression of knowledge and skills in the classroom and beyond. We empower educators and students with the technology to create GLOGS – online multimedia posters – with text, photos, videos, graphics, sounds, drawings, data attachments and more." "As Facebook and Twitter are reaching a saturation point, a new form of social network has begun to capture the people's attention recently. Interest based networks connect you with people whom you share interests/hobbies with. Though interest based networks are not completely new–forums and communities on specific topics have existed for a while–they are building a critical mass just now. Pinterest, Instagram, Spotfiy, Goodreads, Quora and other interest based networks have grown significantly during the past 18 months. Each of these has built up a few million strong active userbase and provides a more fine grained marketing strategy for businesses. Small businesses and marketers must pay attention to these networks and utilize them in their marketing strategy." Primal: What is Interest Networking? Part of the confusion here is that social networks are often leveraged to construct interest networks, but the end shouldn't be confused with the means. By definition, a social network organizes information about people and their activities. An interest network organizes information around a set of interests, which may be yours and yours alone. Interest networks do not need social networking." "MoodShare allows you to make and share multi–user collaborative mood boards. Find media and create boards faster than ever before, and then connect with the wider team to build consensus in real–time. MoodShare was designed for everyone in the business of selling ideas – advertisers, designers, architects, directors, photographers and writers. It also makes a great briefing tool for commissioning creatives." Litigation, which may go to a jury trial, is pending, so judging this case on its legal merits would be premature. But on a more general level, the virtues of interoperability and easy data–sharing among researchers are worth restating. 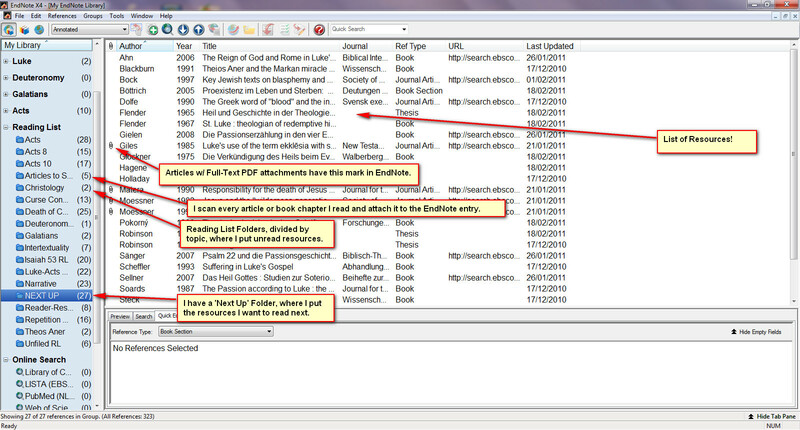 Imagine if Microsoft Word or Excel files could be opened and saved only in these proprietary formats, for example. It would be impossible for OpenOffice and other such software to read and save these files using open standards – as they can legally do. Competition between open–source and proprietary software is long–running, as personified by the struggle between Windows and Linux for desktop and server operating systems, but also in many branches of software used by scientists. Researchers tend to lean towards open sharing, but they will also pay for added–value features, and it's important that the playing field is level. Ultimately, the customer is king." Nature Volume 455, p.708 (9 October 2008) | doi:10.1038/455708a; Published online 8 October 2008, Nature Publishing Group, a division of Macmillan Publishers Limited.